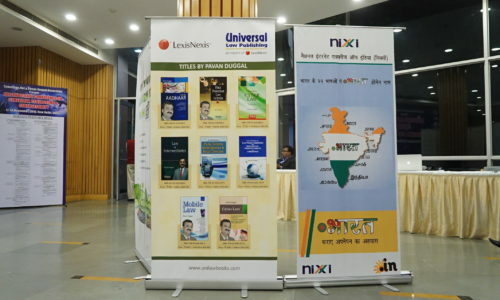 India pioneered the Business Process Outsourcing industry, providing a fertile framework for processing of outside information within India. 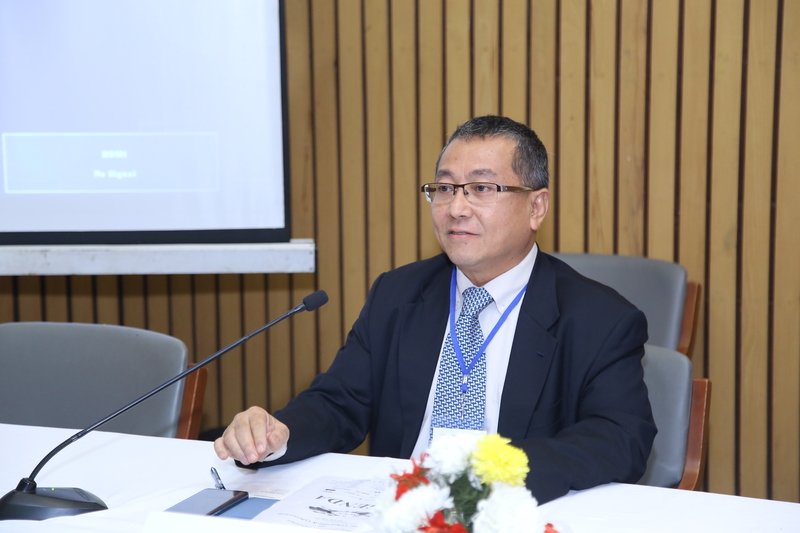 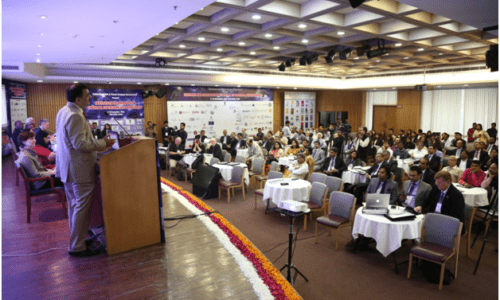 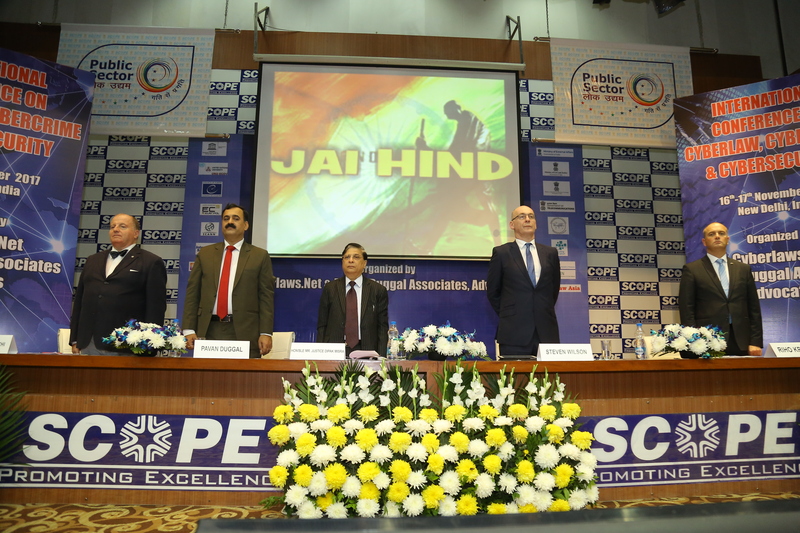 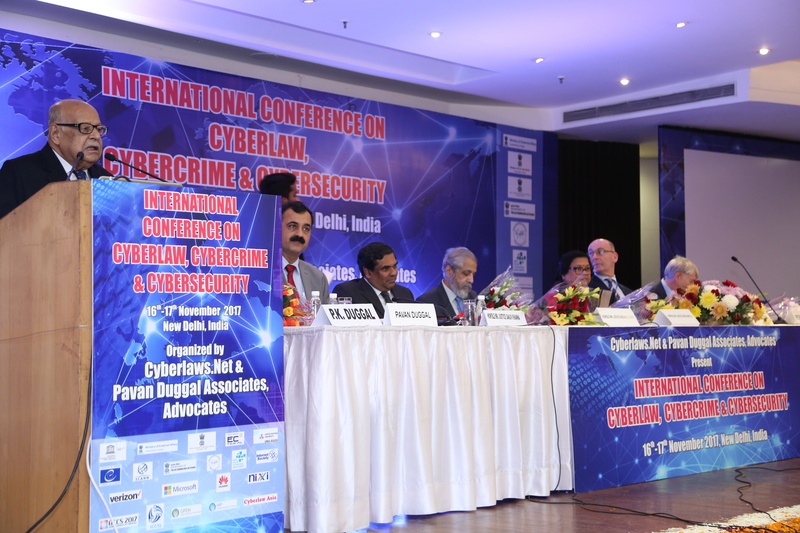 With the passage of time, India has seen the emergence of various legal challenges pertaining to preservation and protection of sensitive personal data and information. 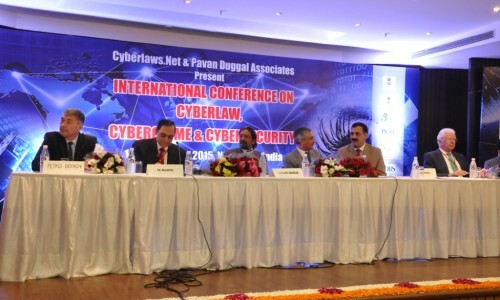 It is pertinent to note that India does not have dedicated legislation on data protection. 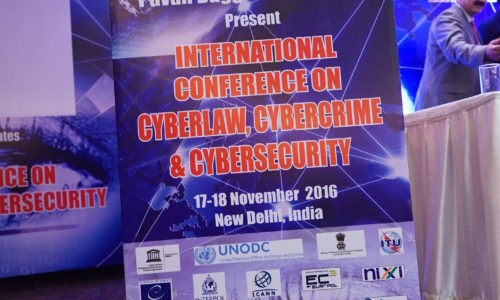 However, India has put in place, law pertaining to protection and preservation of sensitive personal data and information. 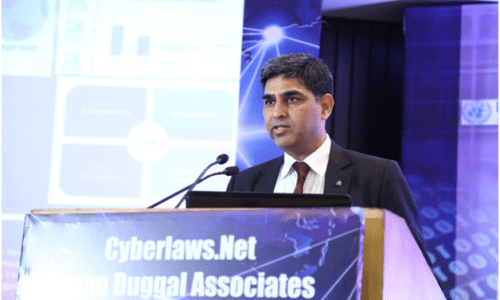 This has been done by virtue of the Information Technology Act, 2000 as amended, which has not only granted legality to data and sensitive personal data and information but has also stipulated parameters for its protection and preservation. 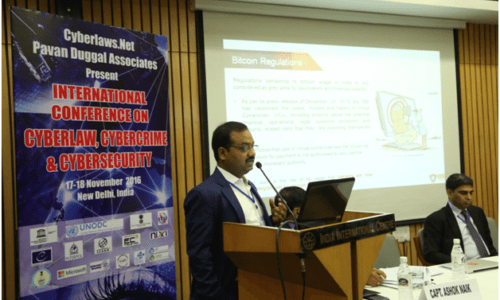 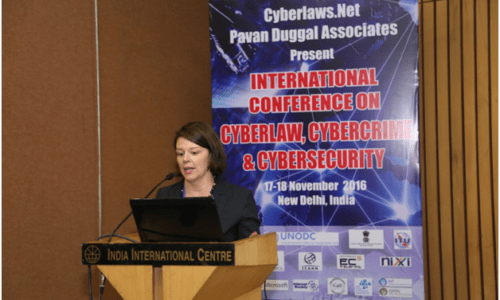 As such, the Indian Cyberlaw has various compliance requirements for various entities and body corporates who are dealing, handling, possessing or processing any sensitive personal data or information. 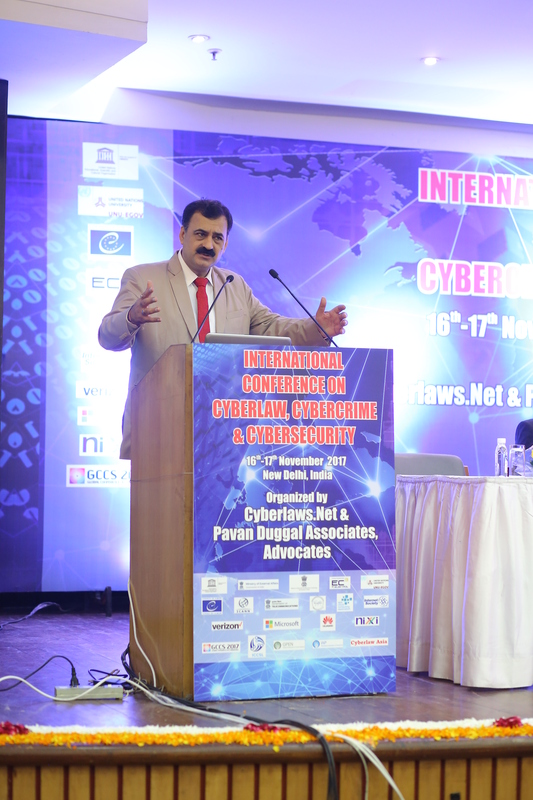 The Government has also notified what all constitute sensitive personal data and information in India. 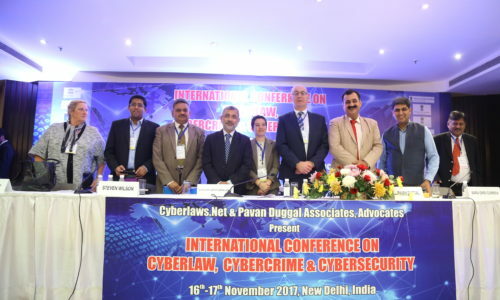 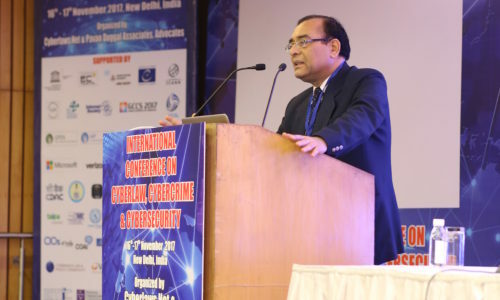 Given the fact that today large numbers of body corporates are data repositories, having lot of data and sensitive personal data or information on their computer systems, it becomes absolutely imperative for these body corporates to comply with the provisions of Indian Cyberlaw. 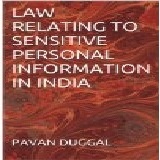 This eBook seeks to demystify the law pertaining to sensitive personal data and information. 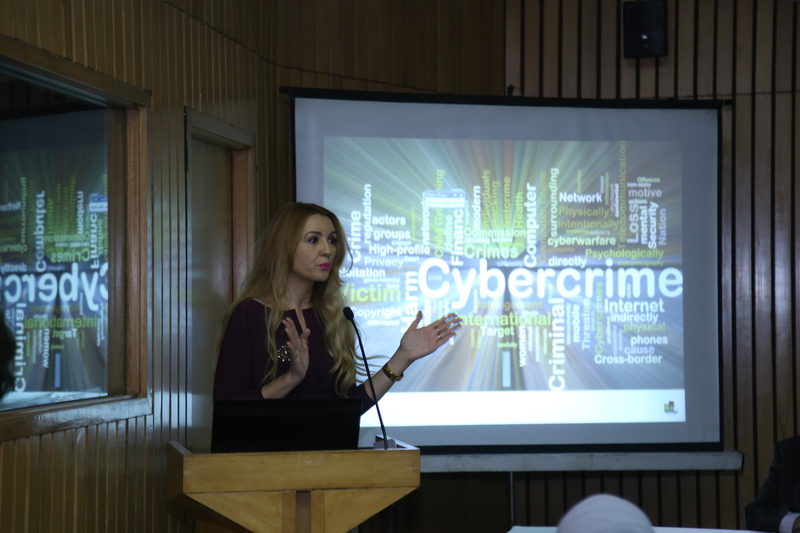 This eBook further seeks to sensitize body corporates on their rights and obligations when they are possess, deal or handle sensitive personal data and information on their computer systems. 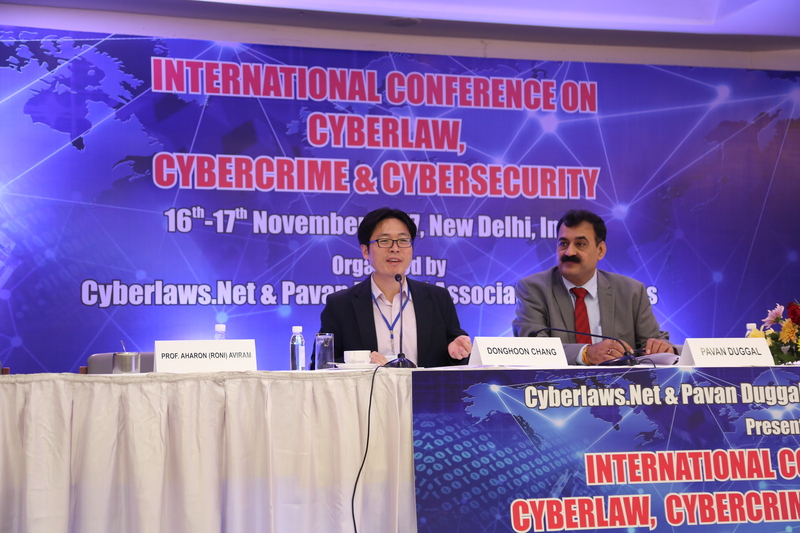 This eBook also sensitizes severe consequences that can visit body corporate, who do not comply with the law relating to sensitive personal data and information in India. 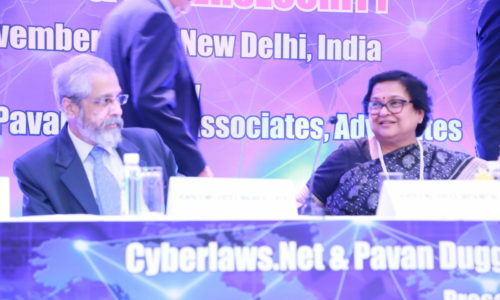 The law relating to sensitive personal data and information, as embodied in the Information Technology Act, 2000 as amended, is India’s customized approach of dealing with data protection. 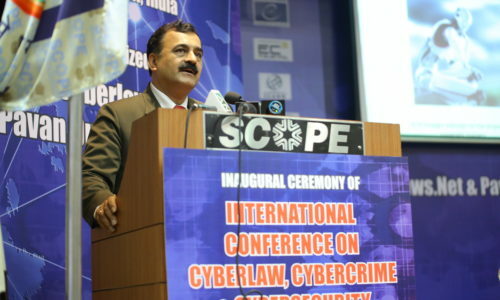 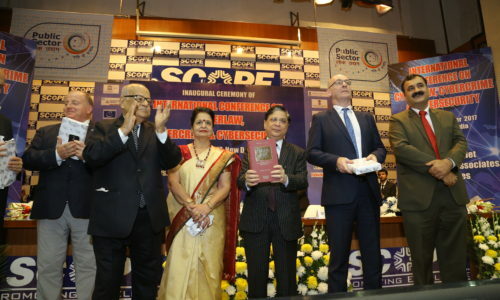 The law relating to sensitive personal data and information in India seeks to protect the owners of sensitive personal data and information from its potential abuse or misuse and seeks to empower them to seek appropriate legal remedies against such errant body corporates who are not duly diligent in protecting and preserving their sensitive personal data or information. 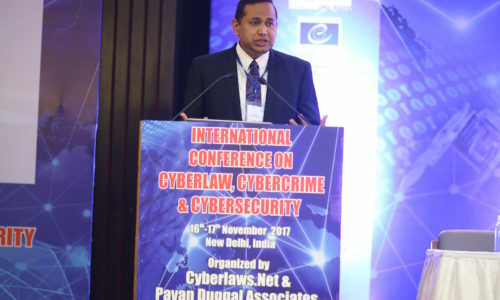 This eBook further elaborates on the various legal challenges facing the ever important issue of sensitive personal data or information in the electronic ecosystem.